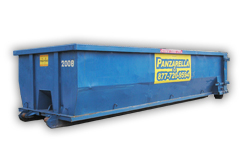 Panzarella Waste & Recycling Services is locally and privately owned with a 3rd generation now carrying on the Company's respected reputation. 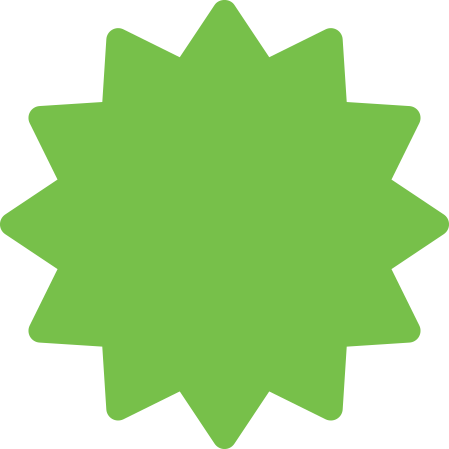 Our Services are available in Dade, Broward, and Palm Beach counties. 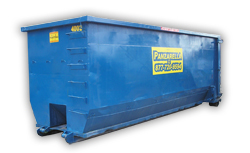 The tri-county area boasts some of the highest disposal rates in the State of Florida. 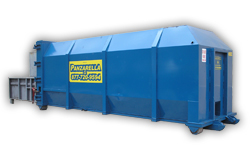 For over 30 years our focus has been making waste disposal and recycling services affordable without compromising the quality of our offering, or our customer service. 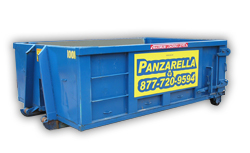 For all your waste disposal and recycling needs we offer Roll Off Containers, Front Load Containers, and contract/franchised services for municipal and governmental entities. All sizes are expressed in cubic yards. 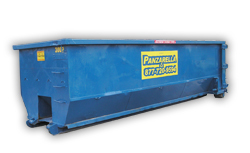 If you have any questions about how much waste you can fit in each size, give us call.